Many marketers create a meme with the goal of having it “go viral”, meaning obscene sharing activity by exponentially increasing sharers. Lots of eyes seeing your image means more traffic to your fan page or website….we all know that more traffic equals more money. The question now becomes how to make a meme go viral. Be sure that your image appeals to a large group of people that includes your target audience. If you try to make a meme that is only relevant to a small group of people, it may not be as widely shared as an image that has more universal appeal. It is important to keep a balance reaching your intended audience yet having enough mass appeal to help your meme go viral. Here is an example of a simple meme that has the potential to go viral. It is posted on a funny dog Facebook page and definitely appeals to the dog lover demographic. 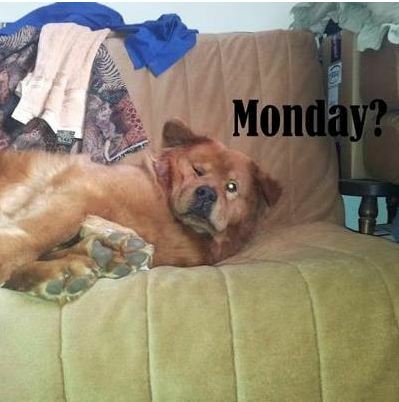 However, it might also be shared by a larger group of people who dread getting up for work on Monday mornings. Note.. cute cuddly animals are always a good first point of call when looking for interesting images. Viral memes are often based on current events. This happens when a current event is popular among a wide range of people. Right now, the Presidential elections in the United States are causing a tremendous outpouring of viral images on a daily basis. 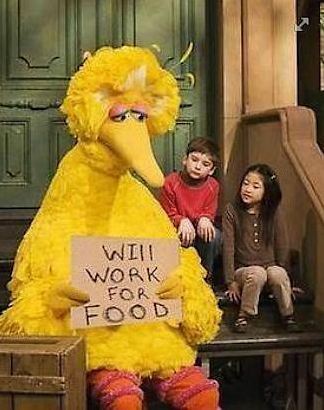 For example, when candidate Mitt Romney mentioned that he would cut the funding to public television if elected, ABC News reported that dozens of Big Bird memes went extremely viral overnight. One of the best ways to make a meme go viral is to use humor. If you take a look at some of the most popular memes, almost all of them use comedy to get their point across. The funnier the meme the more they tend to be shared. 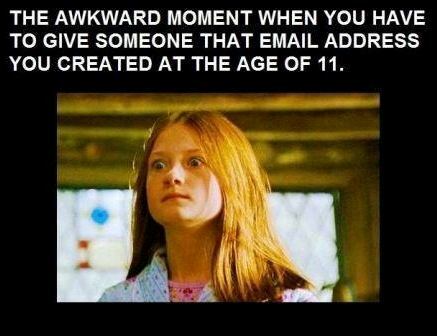 The best types of humorous images are the ones that many people can relate to quickly. Take a look at this humorous picture that was shared on the Funny Memes Facebook page earlier this week. Within 24 hours, the meme had over 1,000 likes and over 200 shares. In order to make a meme go viral, you have to make sure it is seen in the first place. One rapidly growing site where memes are popular is Pinterest. This visual sharing spot is perfect for making images go viral. Other places you can place your memes include your own blogs and photo sharing sites like Flickr. However, the most popular places to share viral images is Facebook. A large percentage of people spend time there every day. The site also makes it extremely easy for others to like and share your image. If you are serious about bringing traffic to your site through viral images, you might want to consider using a software like MemeCrusher, which allows you to create and share your images easily.